Android Pay (formerly called Google Wallet) is a platform that Google released to integrate payments using Android devices. It has been released in 2015 in US, at the beginning of 2016 in the UK and scheduled for releasing in Australia at the end of 2016. The first is that some mobile passes (or cards) were named after its concept (loyalty, coupon, etc) and applied some constraints (eg: the balance in a Gift Card). Another main difference is that Google manage the passes lifecycle, it means that instead of downloading a file (and then downloading it again after updates) as it’s done by Apple, Android Pay holds the information on their server and make it available for your Google Account for all your devices. The platform consists in two basic features, Payments and Passes, the first one allows you to use your device (with NFC technology enabled) for making payments by registering your bank cards into it. 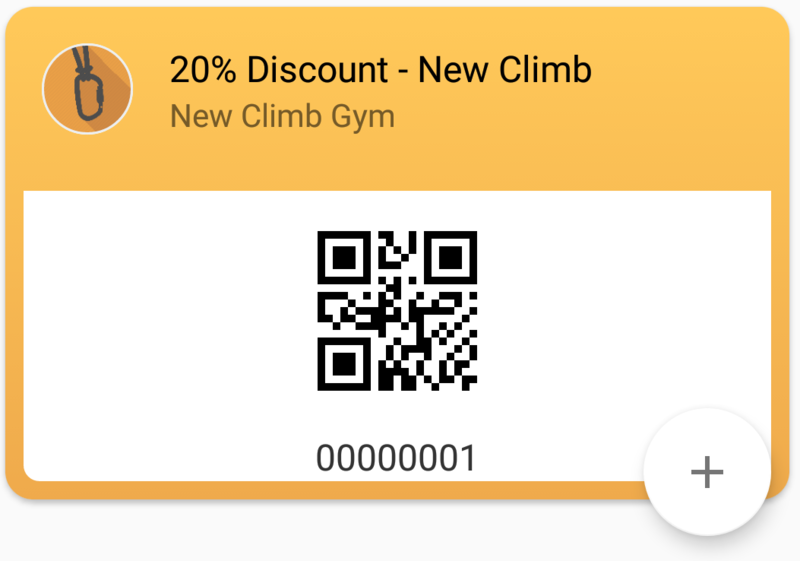 The second allows you to install mobile passes (Coupons, Membership Cards, etc) into your device’s wallet, as it already exists in the Apple Wallet. At the this platform only the feature for Passes is used so far. Google started by bringing users the Google Wallet, the idea that all features related with payments would be integrated into a single platform, however they probably saw a niche by separating the mobile payments (and mobile passes) into a new context which they called Android Pay. If you happen to be in one of the places where Android Pay is already released, then it should be very easy to start using the Payments solution. After adding your credit/debit card to the App, you can start making payments in every NFC card reader available everywhere. Another great feature here is that the app records all yours transactions and gives you a simple expenses manager, that, in the future, may become a great personal finances application with reports and budgets manager. Android Pay – What is it, how does it work and who supports it? Gift Cards are not yet available in our platform. You can either add them yourself, by taking any card with a barcode you have, as long as you have access for the number of the barcode, and add to your wallet or you can navigate into some merchant website and use the “Add to Android Pay” button. The main idea behind you be allowed to add your own cards, is to allow you to have a digital copy of them, as the barcodes are generated in the same way, if a specific merchant already have a reader for it’s card codes, they will automatically work with the Android Pay digital version. 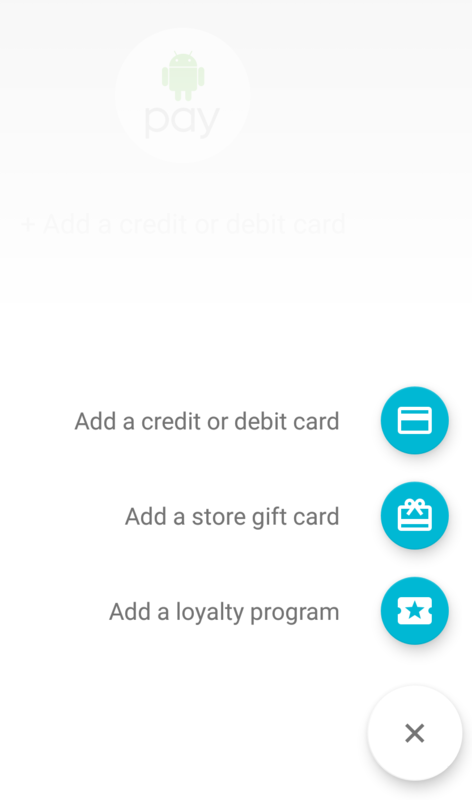 You have two ways of adding mobile coupons to your Android Pay app: The first is to create, yourself, a digital copy of your existent cards (coupons, loyalty, membership, etc) that holds one of the barcodes available. You just have to tap the + button inside the app and fill the details, simple like that. Remember, if you created the pass yourself, you probable is not going to receive usage updates on them. The other way is when a specific merchant uses the Android Pay API, directly or through a gateway (like us), generates their passes and make it available on their website, or even distribute it using SMS, Email, etc (See our distribution channels). After the passes are installed, you can (if locations were added) receive notifications when the device is nearby the specific location. In most cases, the action of redeeming or using some pass is basicaly to read the barcode using some reader (app or scanning device) and for the cases of mobile coupons generated by the merchant, it can also update the pass information after redeeming it.